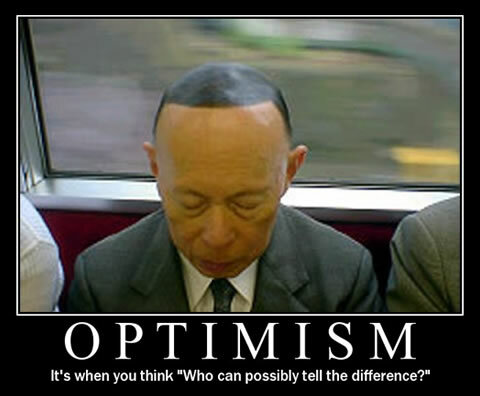 One Optimistic Man + Sharpie = Hair! 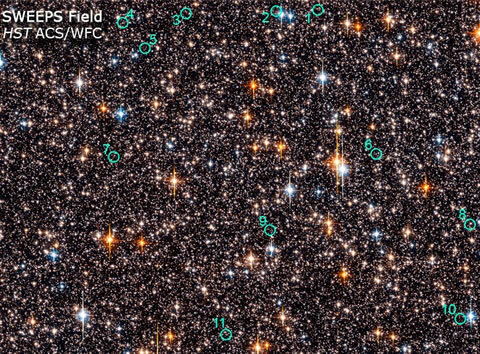 Hubble Identified Stars with Possible Planets. 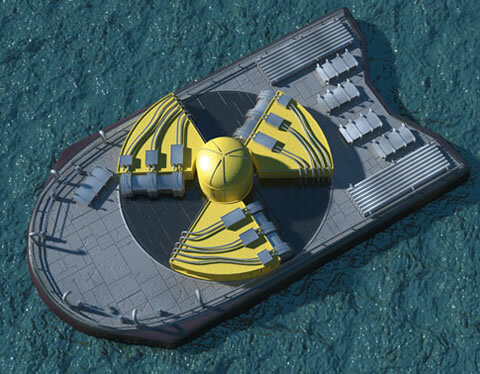 Floating Nuclear Reactor: What Could Go Wrong? 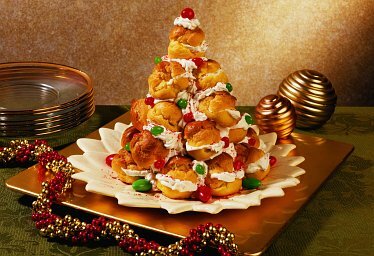 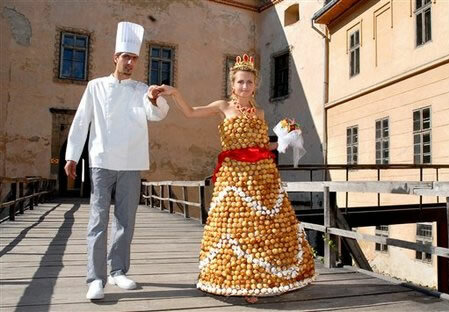 Jelly Belly Cream Puff Christmas Tree. 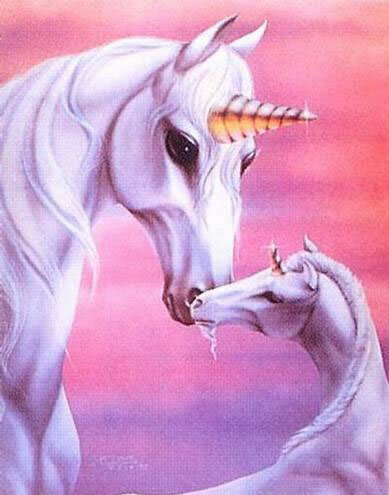 And Now, We Pause for a Unicorn Moment.